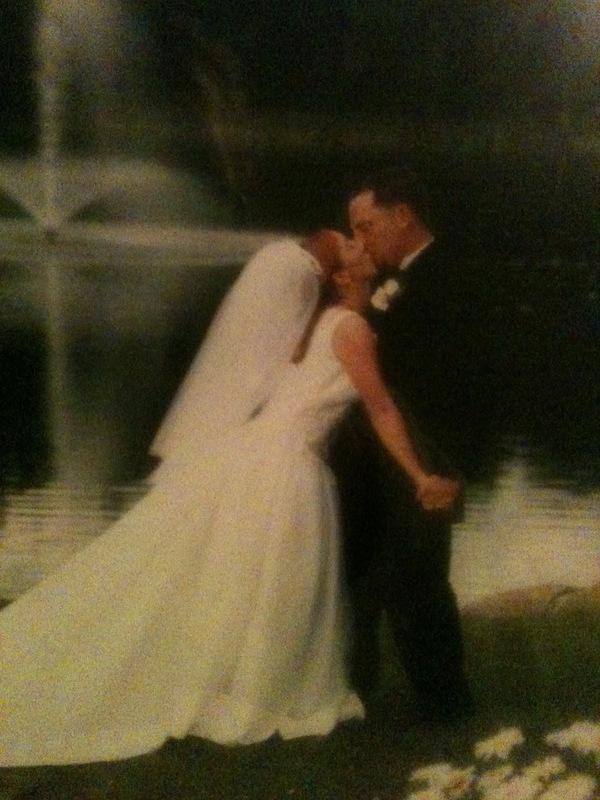 While I was gone, my wedding anniversary arrived. Twelve years. 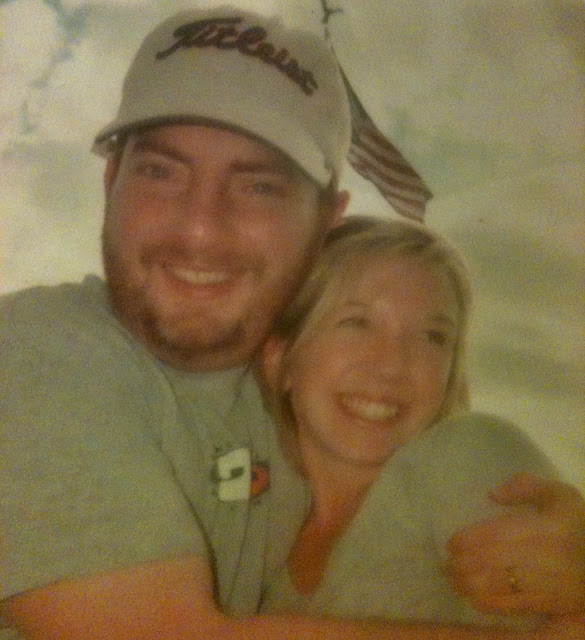 Our marriage is 12 years old. "My sister got divorced after 12 years," my cousin's wife told me when I said it was my anniversary. "Mmm," I nodded. "Hope that doesn't happen to me," is what I said. Because really what else can you say after that? Being apart on our anniversary didn't really bother me. We aren't big on ceremony and big deals. Last year we celebrated with Arrested Development dvds and liquor, which is kind of perfect in my world. It was quite poignant sitting in my aunt and uncle's living room with my cousins for my anniversary this year. The same aunt and uncle and cousins who had traveled up to Michigan for my wedding all those years before. My uncle told the best story about an elderly couple he knew from his church--a couple in their 80s who had stayed married for what must have been like a million years. He said on the Friday after their first week together, the man bought his girlfriend a bottle of wine with a note that said "we made it a week." Every Friday, EVERY Friday, for the rest of his life, he bought her a bottle of wine with a hand written note that said "we made it another week." This was the phase where Tim grew a beard. I loved it. My favorite quote about the beard was from a friend of ours who said, "Tim, you look so presidential, in an 18th century sort of way." I said I wasn't big on ceremony, but my god I love that. I love that they carried on a tradition that reminded them of when they were courting (because they were so old you know they didn't call it dating, courting feels more appropriate). The older I get and the longer I'm married, I realize how f&@*ing hard it is. It's not really being with my husband, it's managing four kids, money, disappointments, stress, crazy parents, damaged pasts, somewhat overwhelming futures, babies, tweens and all the rest. If it was just about my husband and me, I think we'd do alright. Honestly, I think we're doing alright right now. It just wouldn't hurt to have a tradition/ceremony/thing-we-do that reminded us of who we were when we first fell in love. What about you? Do you have any traditions/date nights/etc.? 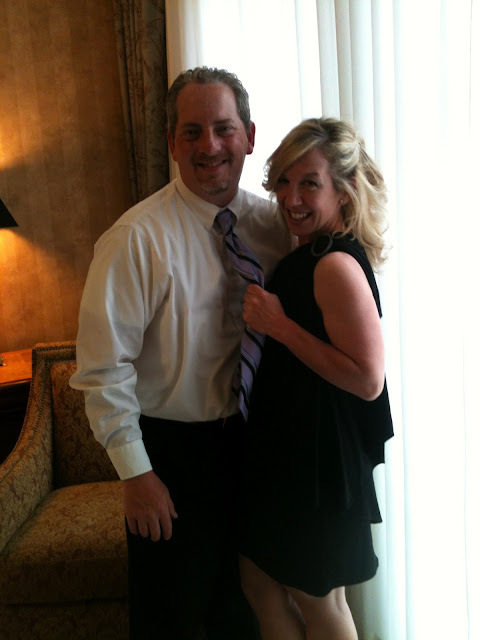 Here's the song we danced to at our wedding, our first dance as husband and wife. Ray Charles, Come Rain or Come Shine. We visited yet another emergency room, because that's just how we seem to roll lately. Poor JT ended up with an infection under his cast, um gross. 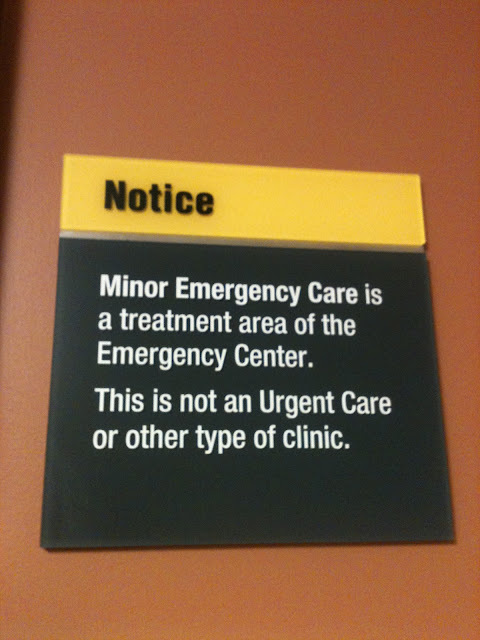 Luckily we were only in the "minor emergency" wing. He had to have his cast removed, a splint put on and antibiotics. We see the dr. this week to find out if he can remain castless. Fingers crossed! No matter what your feelings are on health care, I am very grateful for our insurance this summer with the broken arm, high fevers, wacky ear infections, etc. The Olympics happened. We all tried to make it until the torch was lit, but sadly five out of six of us fell asleep. No worries mate, we caught the awesome torch lighting and Paul McCartney on our trusty DVR. And now the kids are so into the games. JT keeps rooting for "our world." I love the Olympics. I became a grown up. 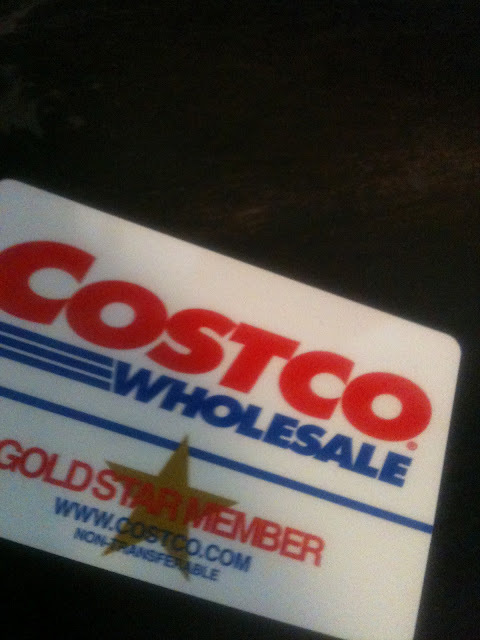 That's right, I finally feel like I'm officially a grown up or at least a mother of a large family--I became a Costco member. further proof that we were separated at birth: this october makes 12 years for us too!